Do you want to be a CSFD Explorer? 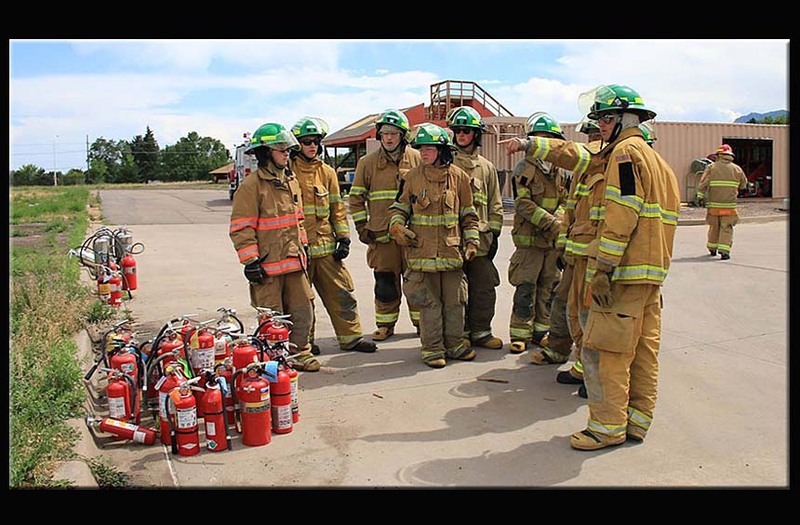 Enrollment for the Colorado Springs Fire Explorers is one time a year that will take place in January 2019. Please do email your information for the up coming year. We will be intouch with each and everyone one of you. You will receive a follow-up notification in October with the January 2019 date, location and time plus details on the required information and fees you will need to bring with you to the enrollment/ open house meeting in January. 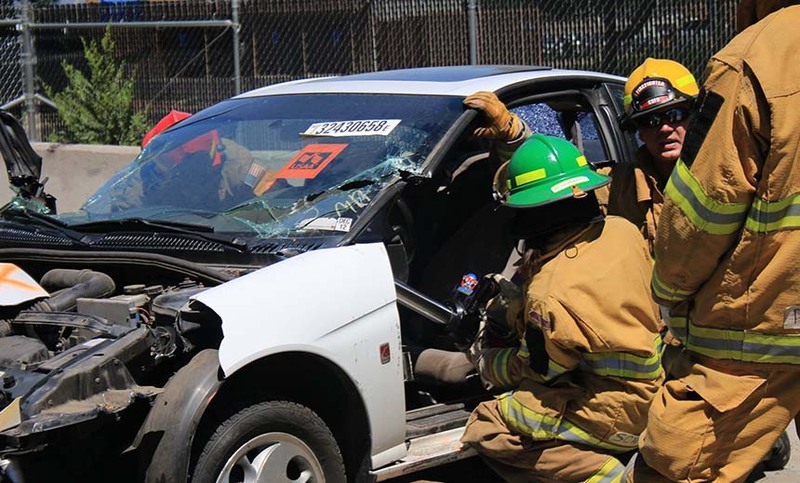 Only those who are currently enrolled in an approved Fire Explorer program are eligible to apply and participate in the CSFD Explorer Academy. 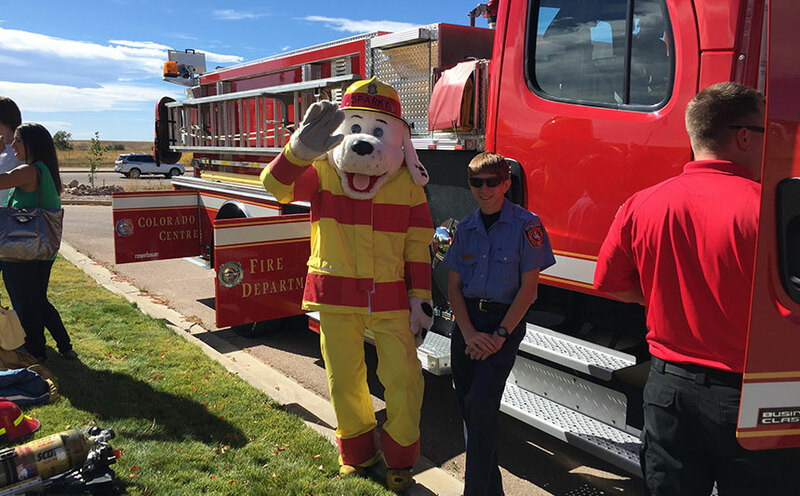 Thank you for your interest in the CSFD Fire Explorer program!